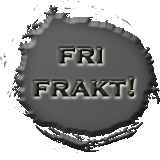 Fri Frakt til order over 500 kr. Det anbefales ikke å gå ned i størrelse i Power Perfect, selv om disse skoene skal sitte tettere enn normale sko da disse allerede er noe knappe i størrelsen. The Power Perfect re-emerges into weightlifting. The excitement of winning was felt through the re-introduction of the Power Perfect and focus on our ‘honest approach’ toward sport while re-designing one of weightlifting’s most recognized and accredited names. 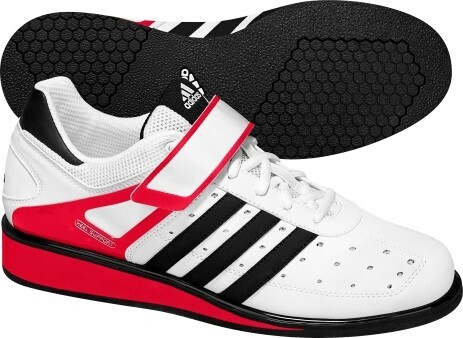 A veteran in weightlifting, the medal-winning bottom tooling from the Athens ADISTAR teams up with an exciting new look that is packed with weightlifting-specific details that not only the weightlifting athlete, but spectators of the sport can appreciate.